First impressions are everything, and that’s why your curb appeal is so important. Here are a few simple ways to instantly improve it! Organizing your home will become much easier and practical with these smart storage ideas. Dutch doors are mainly used to allow open airflow, but they also bring style and beauty to any home. Check out how to use them in your home! 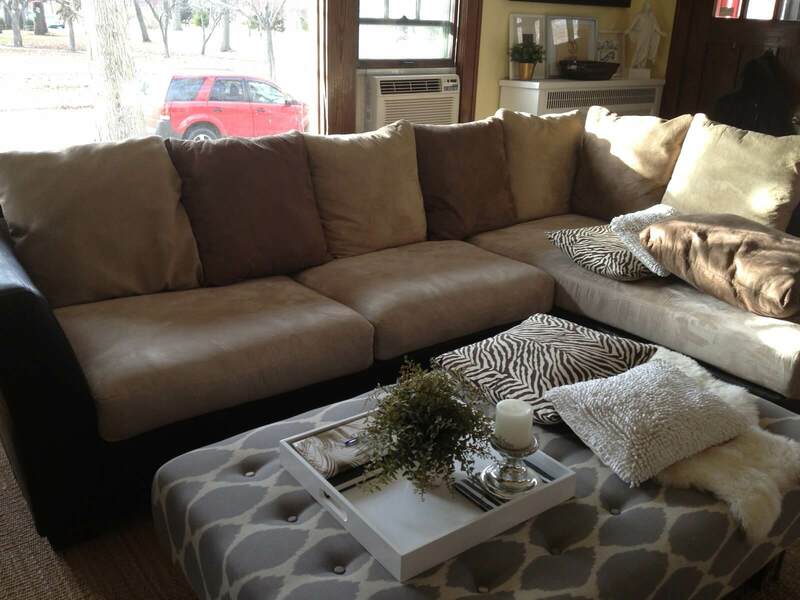 There’s a lot you can do to completely revamp your home without overspending! Decorations help you set the mood for Thanksgiving and in case you’re not sure how to move with this, we have a few ideas that might help you! 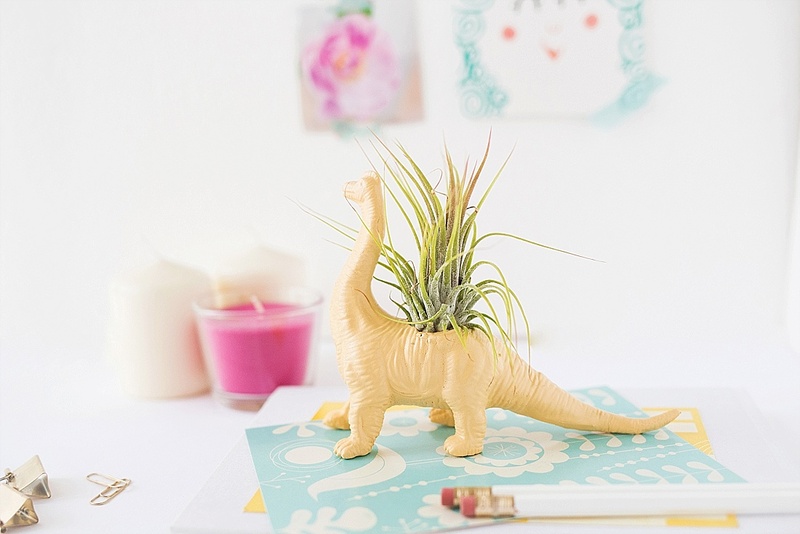 Need a centerpiece idea for your upcoming baby shower? You’re in luck! 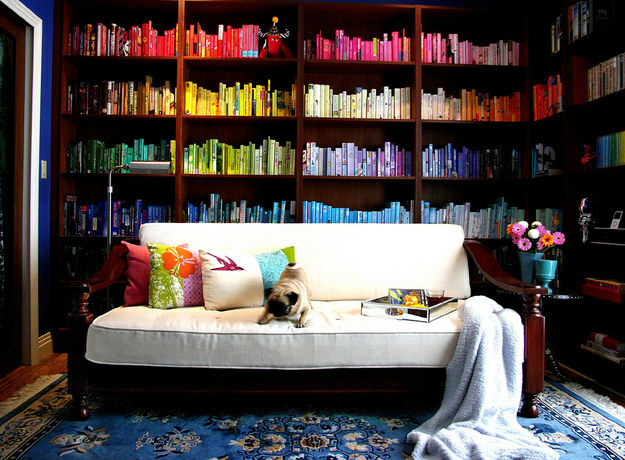 Here are seven super adorable and budget-friendly ideas! Here’s how to take care of your home during the summer months. 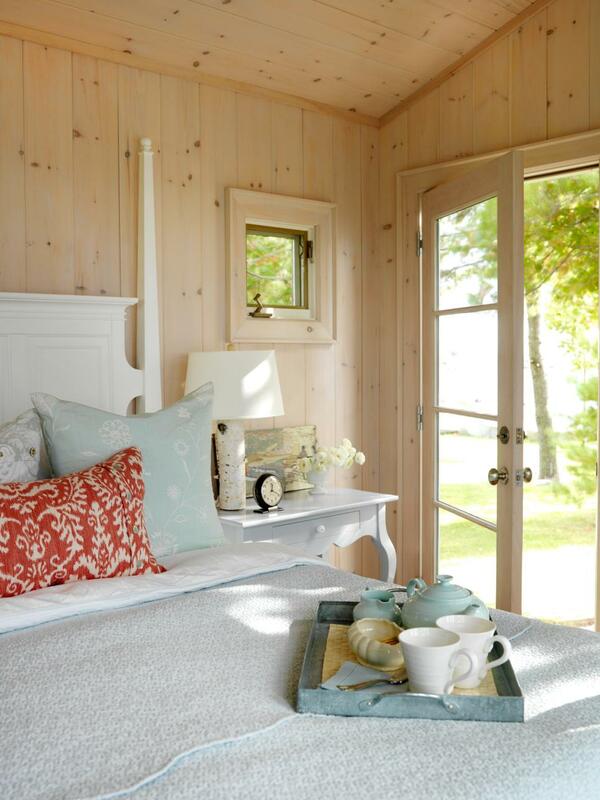 Why not spruce up the old bedroom with a country flavor? 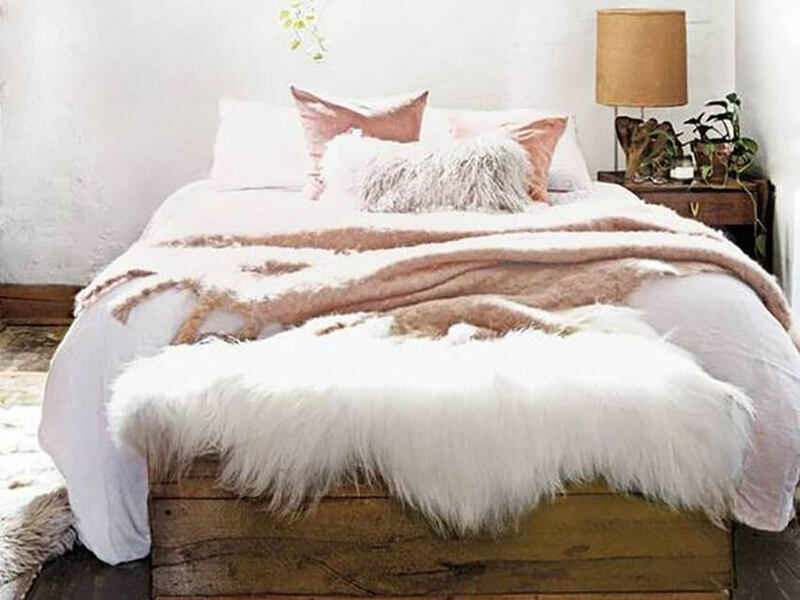 Here are some ideas on how to put the rustic farmhouse vibe into your bedroom. Get your home ready for Valentine's Day with these super cute and romantic DIY Valentine's Day decorations! 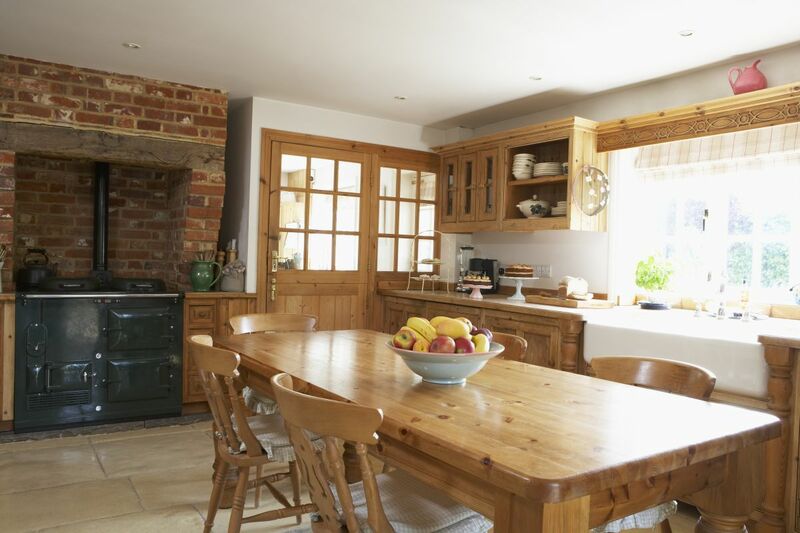 Thinking about remodeling your home this year? Then you need to check out these home decor trends that will be huge in 2018! 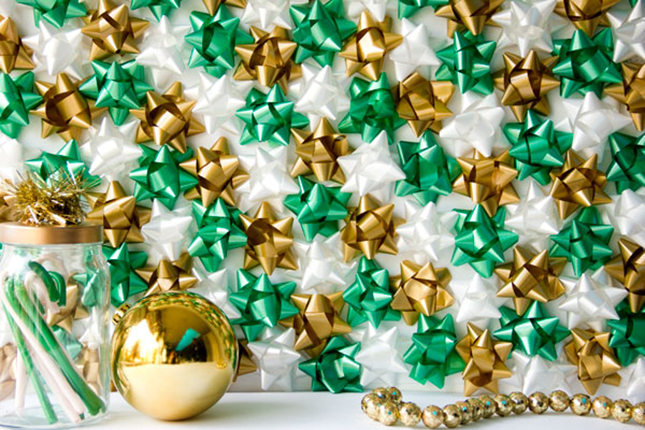 Are you looking for new and exciting ideas when it comes to DIY Christmas decorations? 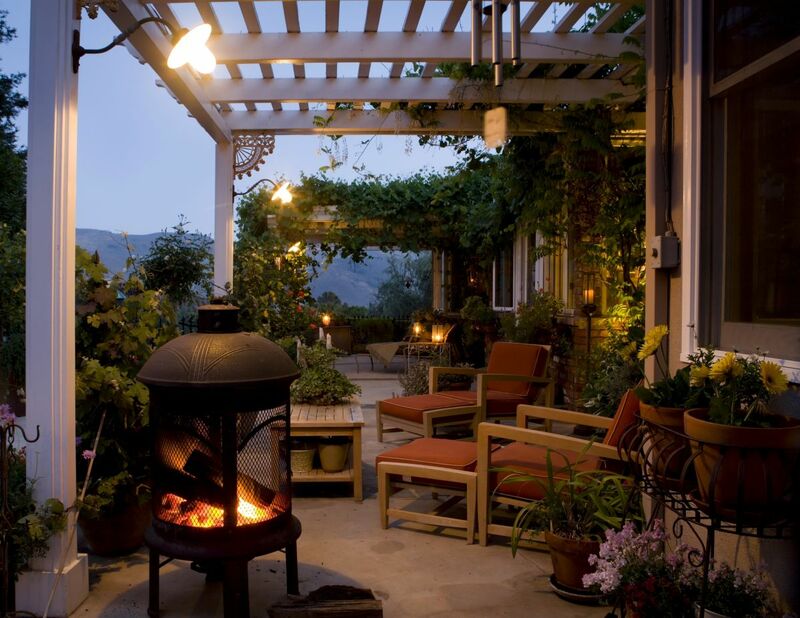 The best tips on how to get your home ready for fall, from basic interior maintenance to stacking firewood outside! Check out these awesome family-friendly outdoor games and create some wonderful new memories with your family this summer! This herb bundle is a simple yet effective trick to keep mosquitoes away from your bonfire get-together with friends and family! 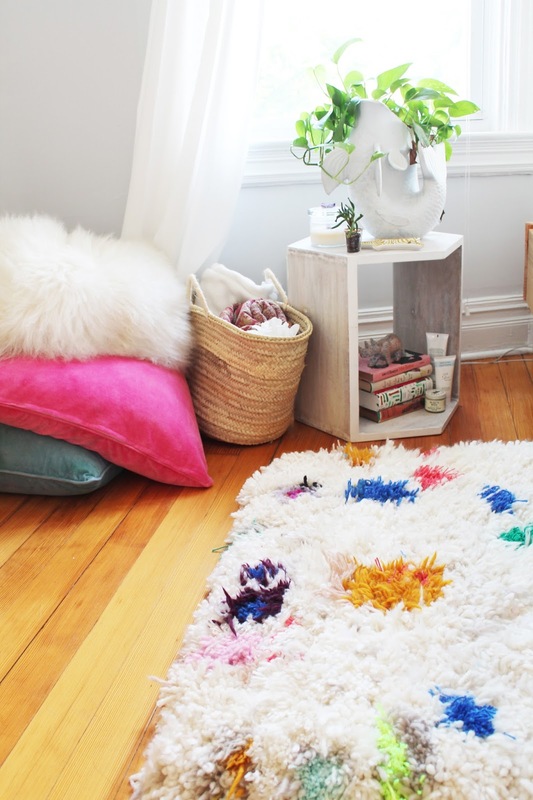 If you're looking for the perfect summer project to do, check out these top DIY doormat ideas! Some DIY decorations for the 4th of July that won't break the bank. Looking for great tips for new nursery decor and design? Than this article is for you. Custom home designs for a greener future. 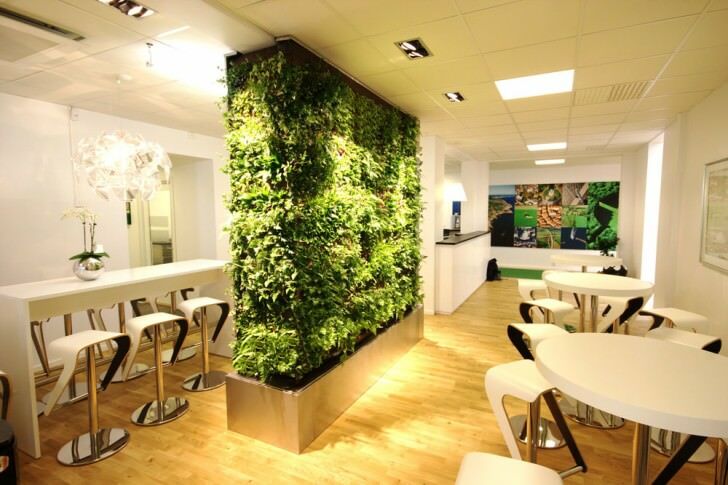 Make the world a more eco-friendly place! Either to give as gifts to your loved ones or to satisfy your own sweet tooth, here are some delicious themed recipes to celebrate Easter in the best way possible. 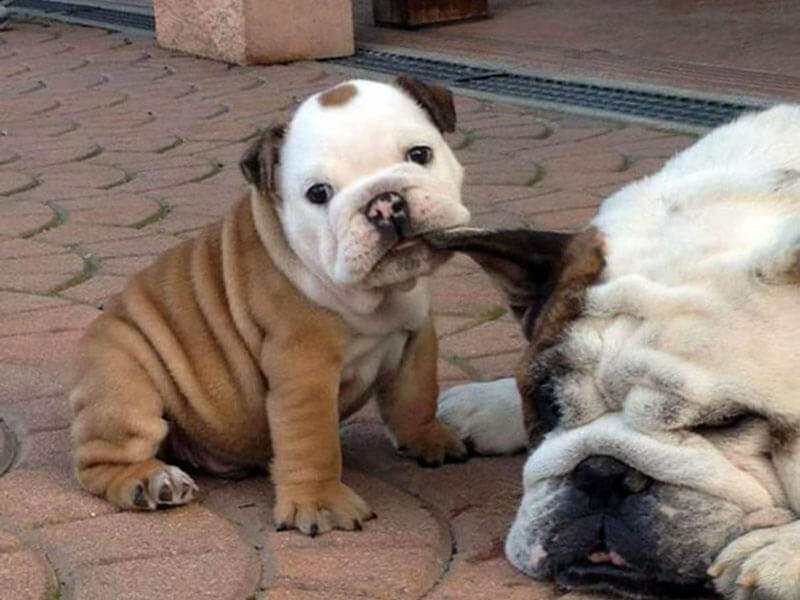 Check out these adorable puppies to celebrate National Puppy Day and fill your day with cuteness! Spring is here and it's time to decorate accordingly! This is a handy guide to spring decor in your home interior. 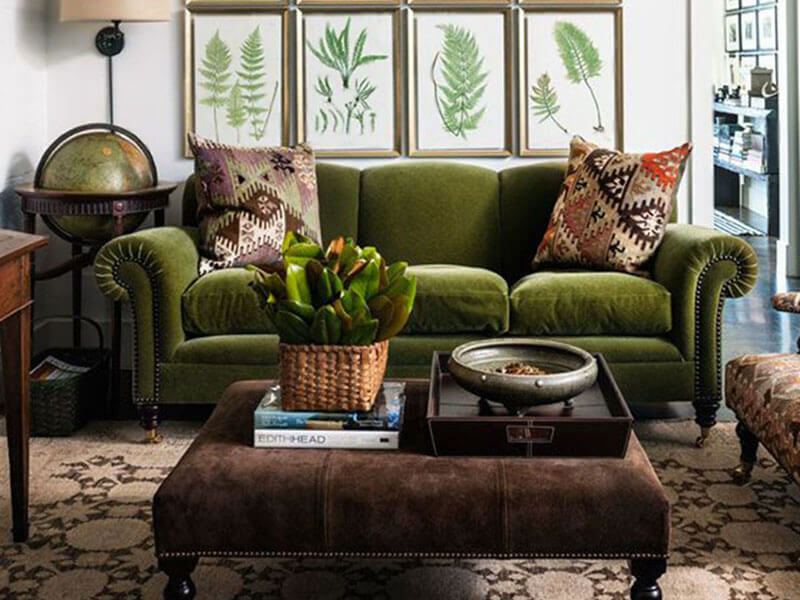 Transform your living space with a breath of fresh air by adding nature-inspired elements that will instantly lift up the room and make you more connected with nature. 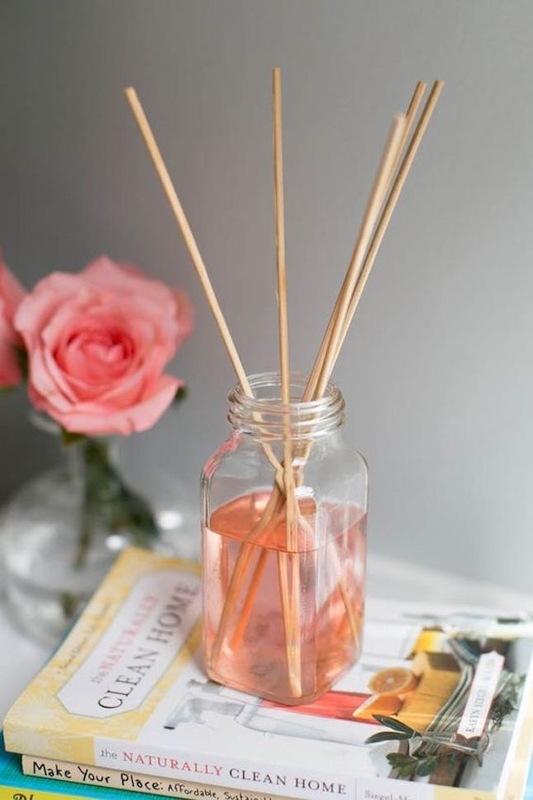 Romance is in the air: enjoy the season to transform your bedroom into an extra cozy and romantic retreat with these amazing ideas! 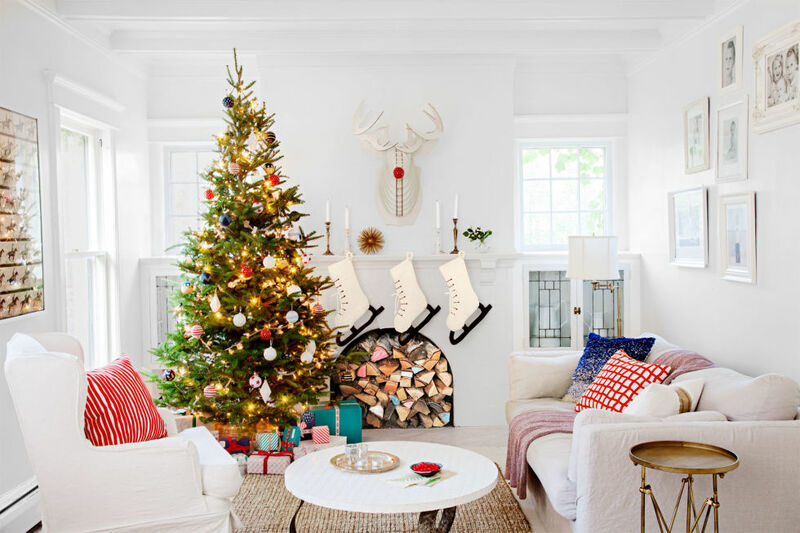 Decorating after the big holidays usually has fewer guidelines and more variations than its busier counterparts. Learn which options work best for your home. Add festive colors and fragrances to your home these holidays with flowers that add color and joy to your home. It’s almost past the time to get your house decorated for the holidays, but come on, we know that 2016 was busier than it should have been for people like us who couldn’t take a delicious day off to dedicate ourselves to this fun project. Let's go here step by step here in order to make your house reflect the spirit of Christmas you have within. Here’s everything you need to get the kids ready for Thanksgiving in the best possible way (or keep them busy while the cooking goes on)! Most people’s garages look much more like a warehouse than anything else. in most cases there’s no sense of organization at all. And when time comes that we need something so desperately all we come across is dusty unpurposed stuff and a lot of frustration. 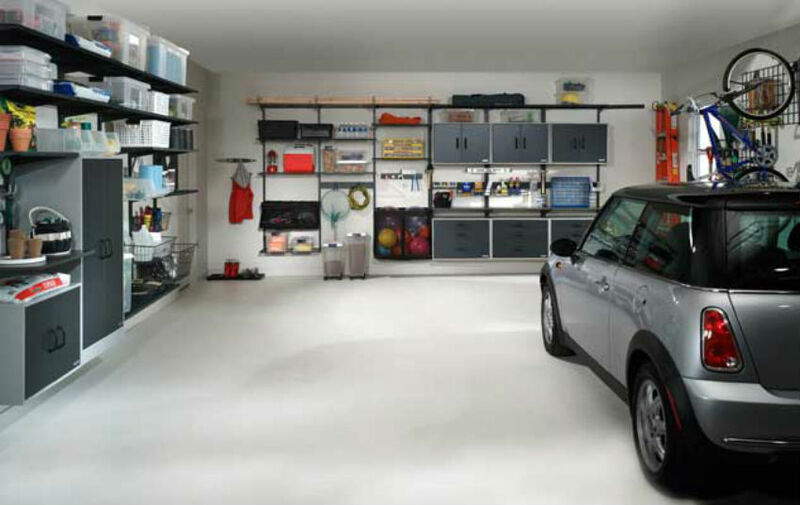 If you relate to that, we have found a few tips that will definitely help you organize your garage once and for all! 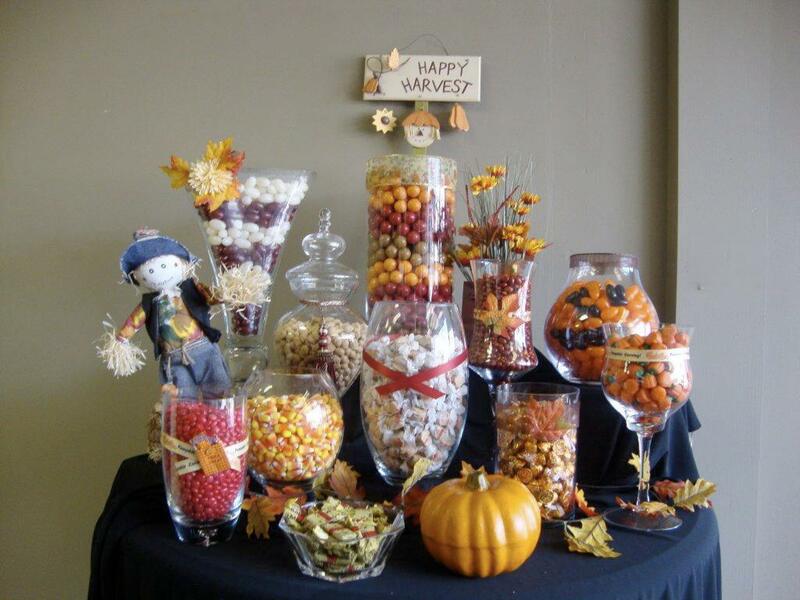 Make this year a good year by displaying your very own touch on a Halloween candy bar display in your home. Feel free to use whatever candies and crafts come in handy this spooky season. Not only will it make the display seem more creative and artistic, it will also prompt guests to check out the candy station more readily. So get started today. Selling a house is not as easy as simply sticking a sale sign and waiting for buyers to come in sign the contract. There are so many steps that you need to go through between deciding to sell and the settlement day that it’s easy to get caught up and oversee the necessary home renovations that in the end will save you money and time. That’s why you should invest now on these projects that will help you sell your house faster and for a better price. You’ll see that some are actually very simple. 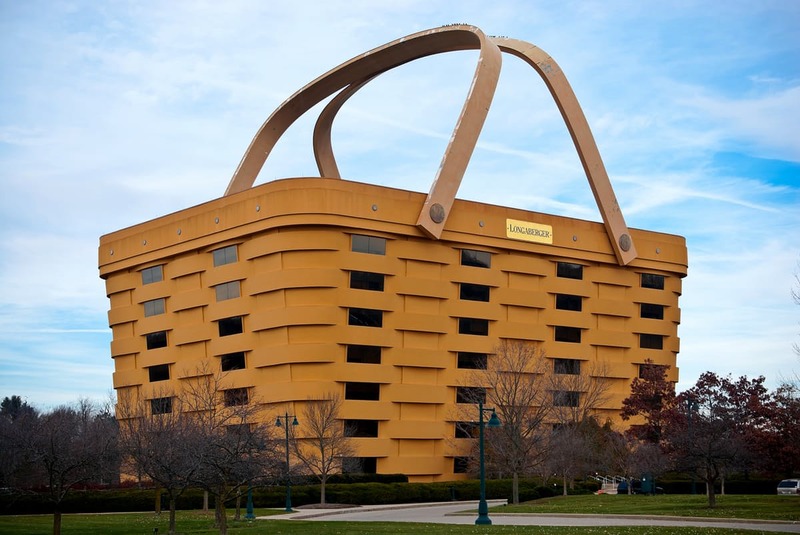 This Basket Shaped Building Is Actually Real! In the metropolitan area of Columbus, OH, the headquarters of one of the major manufacturers of objects for decoration has become a touristic attraction. Longaberger is the leading manufacturer of baskets for all kinds of uses in the U.S, and the building where it’s headquartered attracts hoards of tourists from different parts of the world. Now the building is for sale, and no one know what will happen to it. Guitars bring joy to any gathering and they are part most enjoyable moments, making it hard to find someone who doesn’t consider it a very cool item to have around. 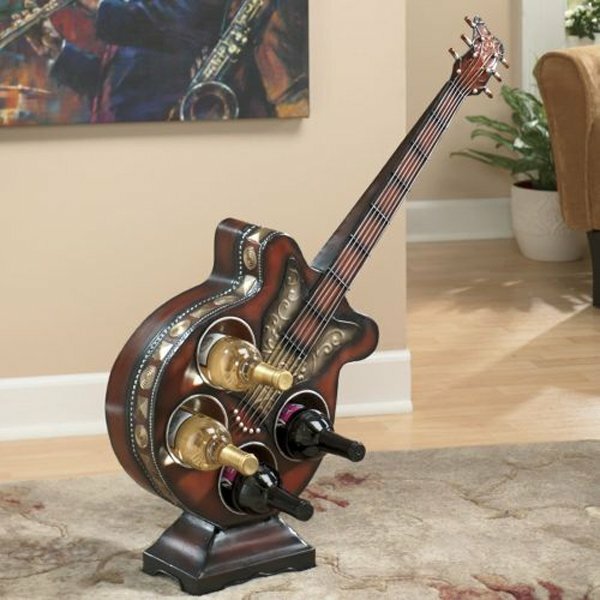 That said we have gathered some very clever ideas that are easy to make so you can turn your guitar into a central piece of your home decor. 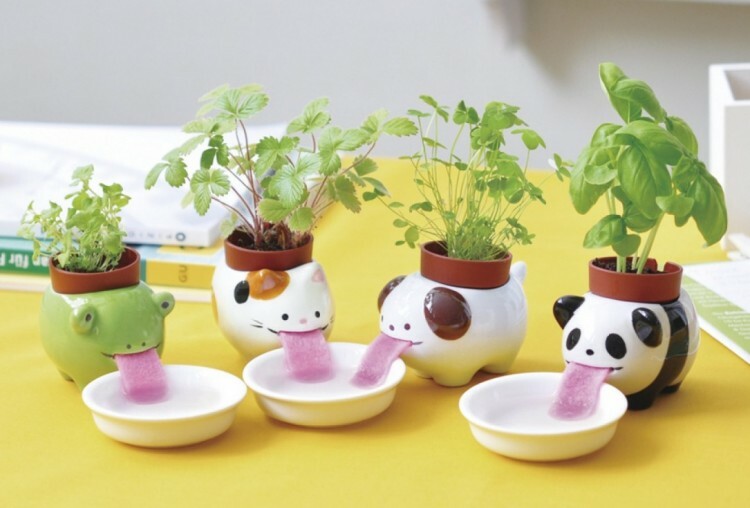 These very cute planters are not only a great gift for kids but they also help you teach them about nature's life cycle. 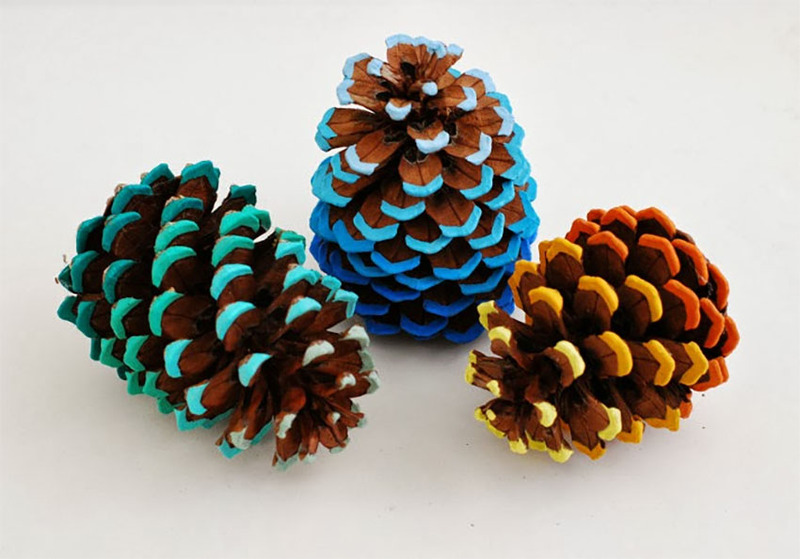 They are an awesome piece of decor for any children bedroom but they are so cool that perhaps you'll want them for yourselves. 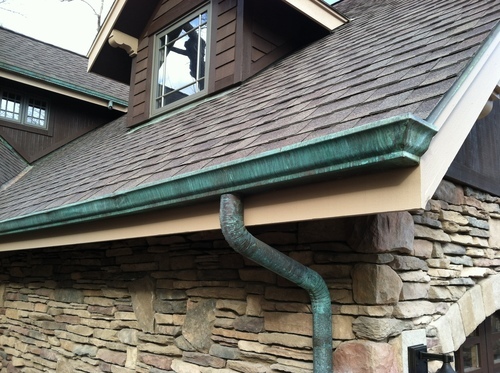 Gutters come in different sizes, shapes, and materials. Each type of gutter has its pros and cons in diverse areas such as cost effectiveness, protection, and durability. There are many factors to consider when looking for the best gutters for your home. Let’s take a look at some of the key factors that most homeowners consider in their choice of gutters. 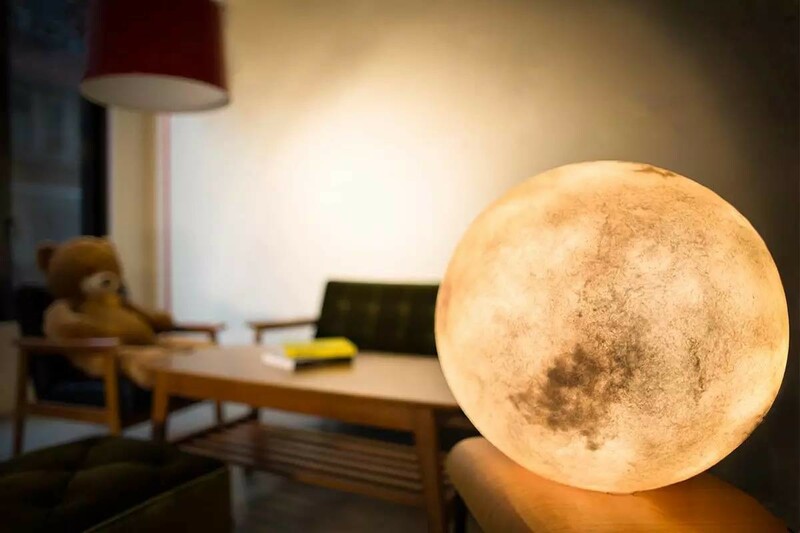 Have This Alluring Full Moon in Your Room 24/7! What if we could count on the full moon to inspire us all month long, every day and night, by simply turning it on and off ? LEGO is part of the fantasy of us adults and there is no child who doesn’t have some of these fascinating pieces. 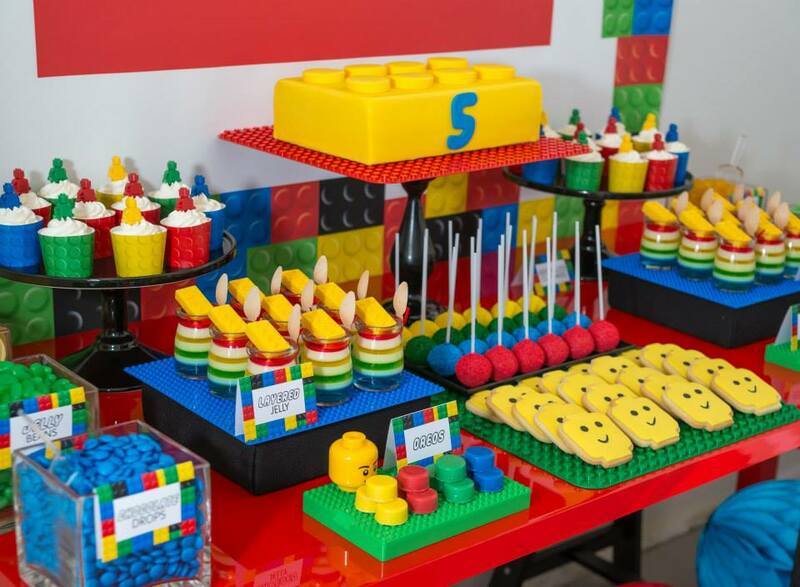 But have you thought that they can smartly be used as inspiration for an outstanding birthday party? If you have a toddler who has just developed a curiosity to explore the world, like they always do, then it is time you found ways to baby-proof your home and make it safe for the little one. Baby-proofing your home does not necessarily have to be an expensive affair. You can make do with what you already have or simply invest in affordable child safety equipment and products widely available in the market. Here are a few tips to help you get started in creating a baby-safe home. 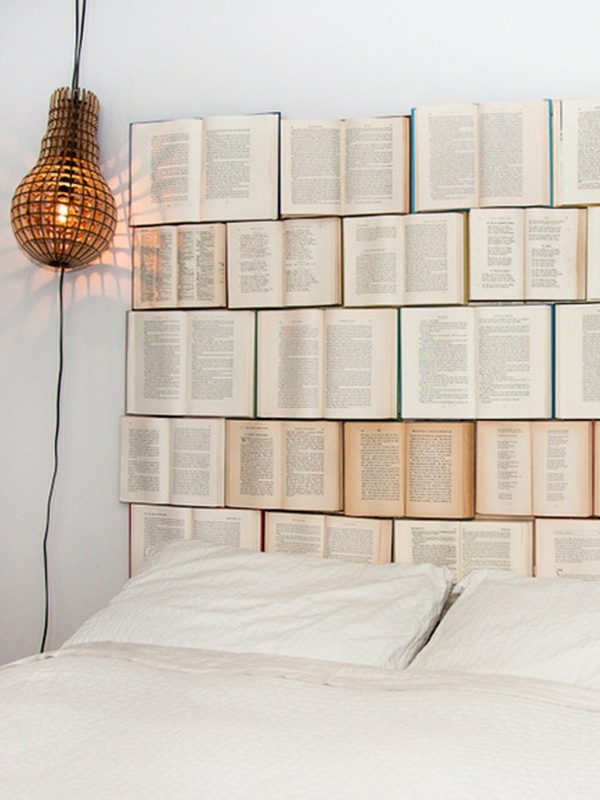 Looking for a decorative item to impact your bedroom’s decor? 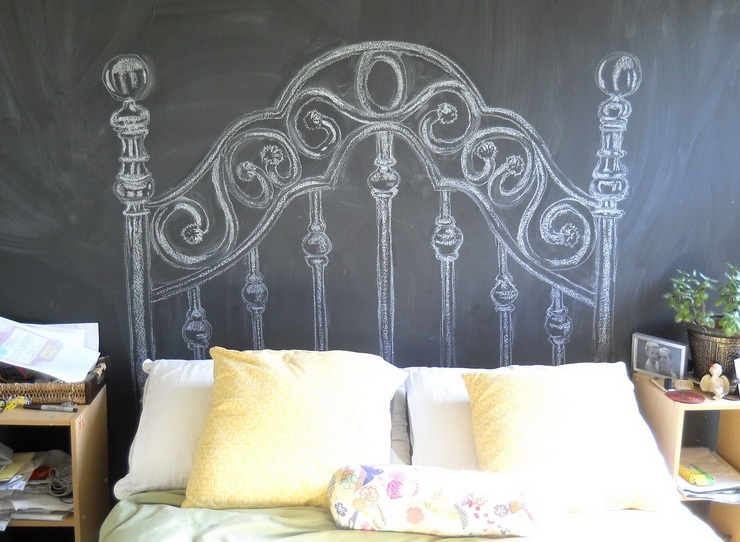 Headboards are a great bet! 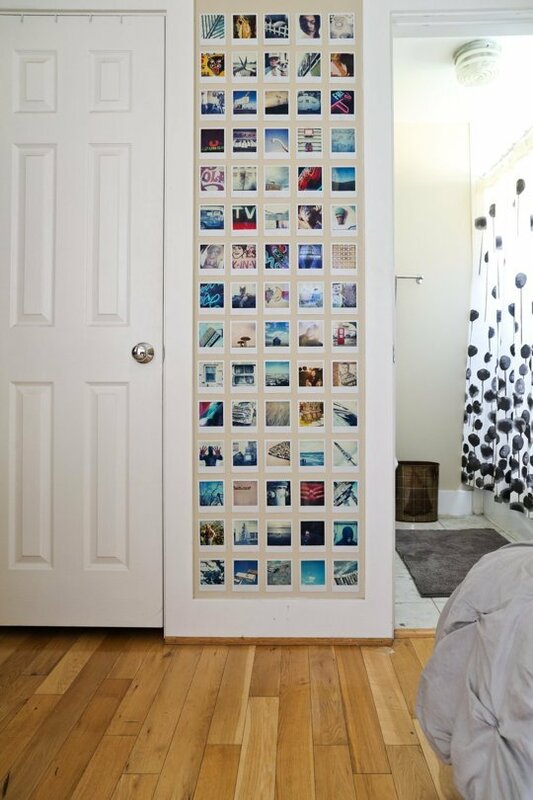 if you are looking for something that reflects your personality and willing to endeavour a DIY project, we have found great ideas for you. 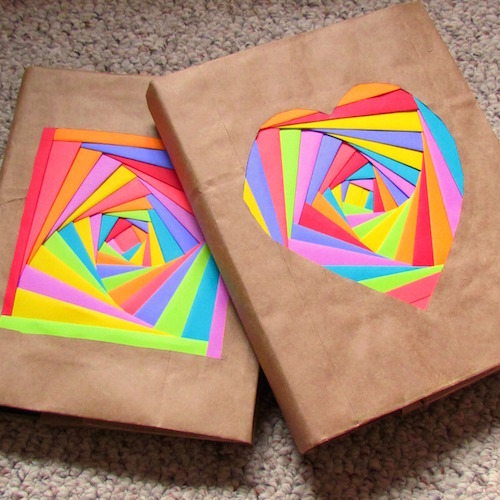 Check out these impressive book cover ideas that we have found for you. The materials can be found in any bookstore and you can use all your creativity to make the notebooks and books even more stylish. If you’re looking to turn your bedroom into the coziest place in the world, you came to the right place. There are many ways to turn your bedroom into a comfortable and relaxing space. Go ahead and take a peek at our tips and tricks on how to create a cozy atmosphere. 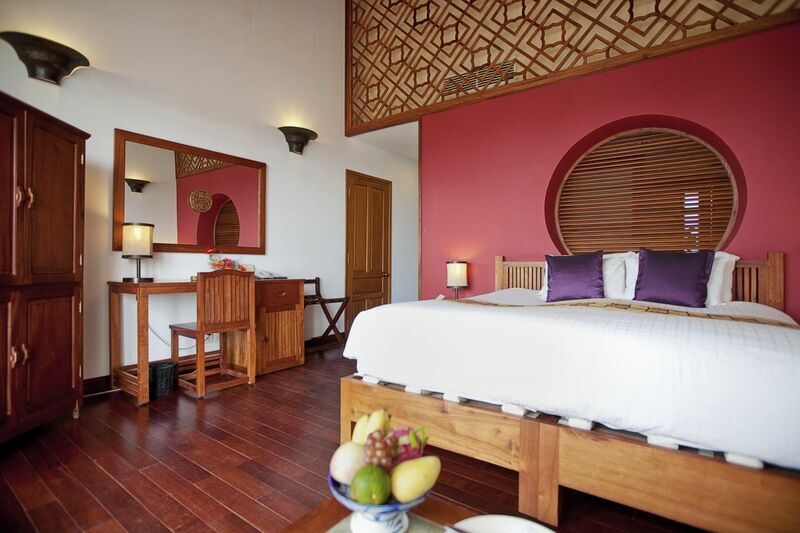 The use of the canopy beds is an old idea that currently has modern features, creating a romantic atmosphere reminiscent of the beautiful rooms from the past. 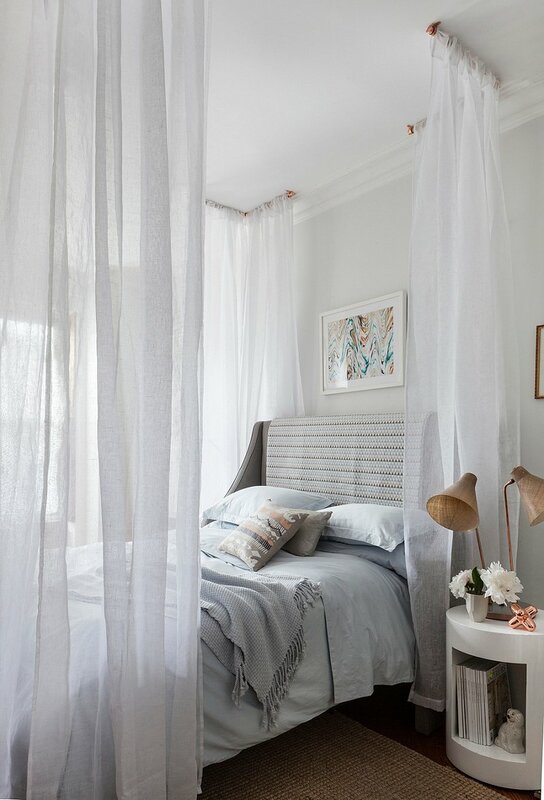 The canopy is nothing more than a frame that sits on the bed with a cloth or veil on its structure. It can be built into the ceiling, wall or attached in his own bed. So let us help you get inspired to have a canopy for your own bed! Italy is revered as one of the most beautiful countries in the world, known for its charming medieval towns, ripe vineyards, and flowering landscapes. It’s also known as the country of fashion and sophistication. The people of Italy are known for their style, history of the arts, and ability to cultivate great things. 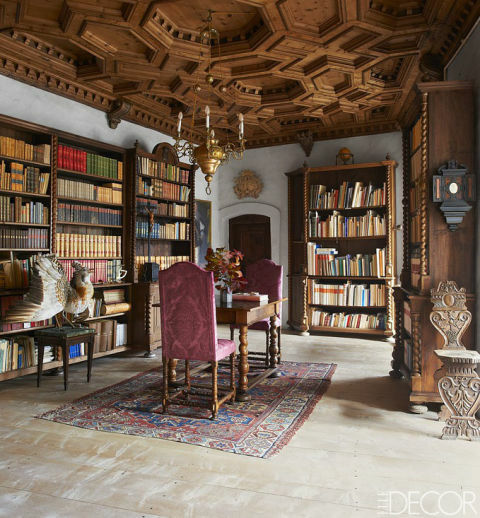 With such rich culture, artistry, and gastronomic talents, it’s no wonder why the style of Italy is often sought after for interior design inspiration. For many Americans, summertime means spending time at the lakeside cottage or beach getaway. While these spaces may be small, large, or in between, they still need to be decorated accordingly. We’ve assembled this list of cottage decor themes to help inspire your summer sanctuary setting. 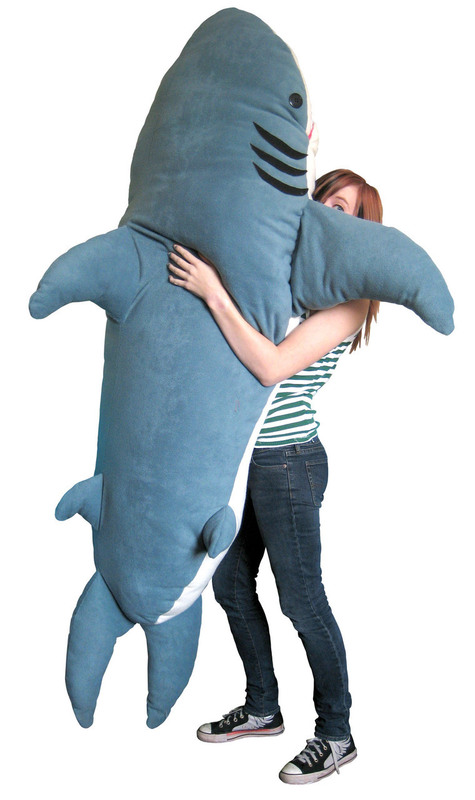 If you've ever had the urge to sleep in a shark's mouth, now you can! The ChumBuddy sleeping bag makes a great gift for yourself or for any of your loved ones! The child's idea of time is completely different from ours. For us time is concrete, based on the clock and on the calendar. Time for children is the time of the experience. The play time. There is no today and tomorrow for them. All is somewhat discontinuous and it can’t be measured, but simply lived. 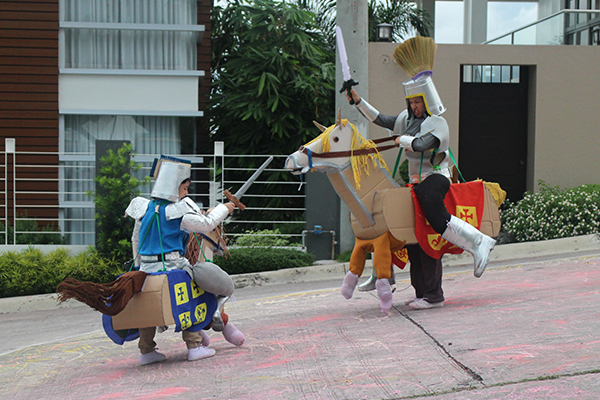 They experience the idea of ​​playing time because it is when they can become whatever they want and have fun! 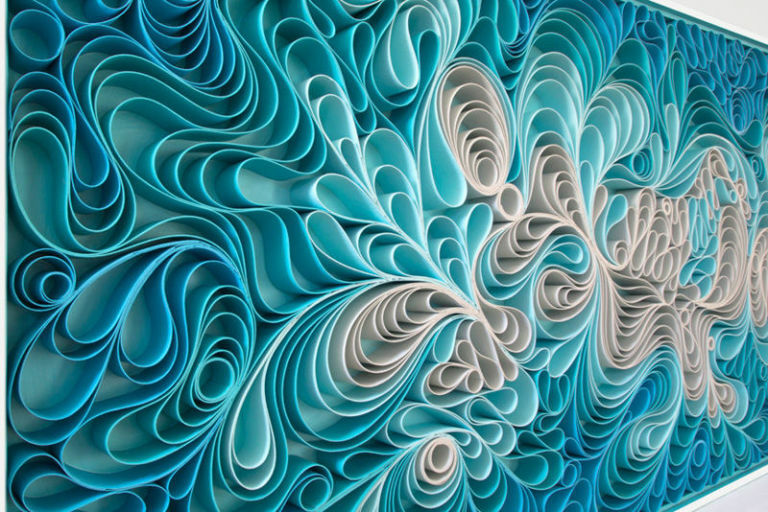 Looking to add a little bit of beauty to your day? You’re in luck! If you want to procrastinate a little bit while filling your mind with beauty, check out these incredible images! Do you find traditional home decor boring? Give your home a unique facelift with these unconventional home decor ideas. 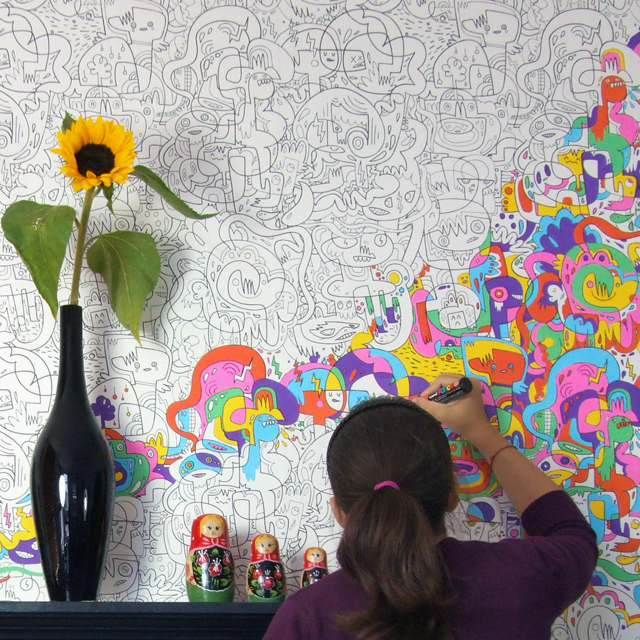 They’ll provide you with inspiration and creative ways to decorate your home. Still looking for that perfect Mother’s Day gift? 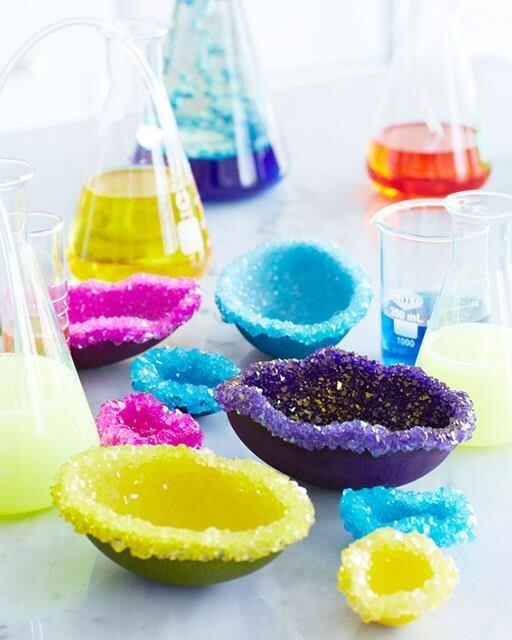 Time’s running out pretty quickly but fortunately there’s still time for these DIY gifts ideas! 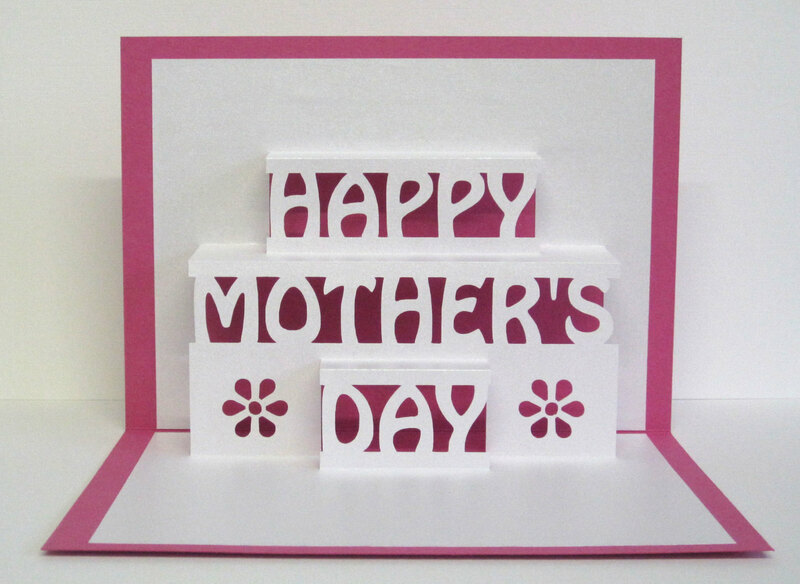 Create the perfect gifts for all the mother-figures you’re celebrating this May 8th. 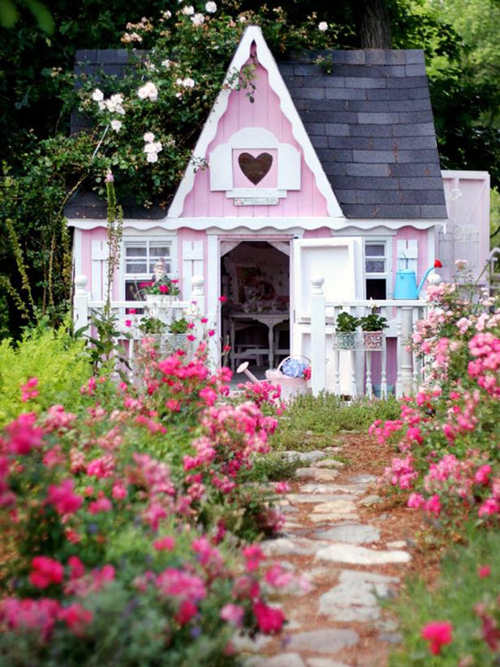 Your home is an extension of your personality and who you are as a person. While you can fill it with store-bought items that reflect your personal style, there are some mood-boosting things that won’t cost you a cent. Here are the best things at home that money can’t buy. Love movies? 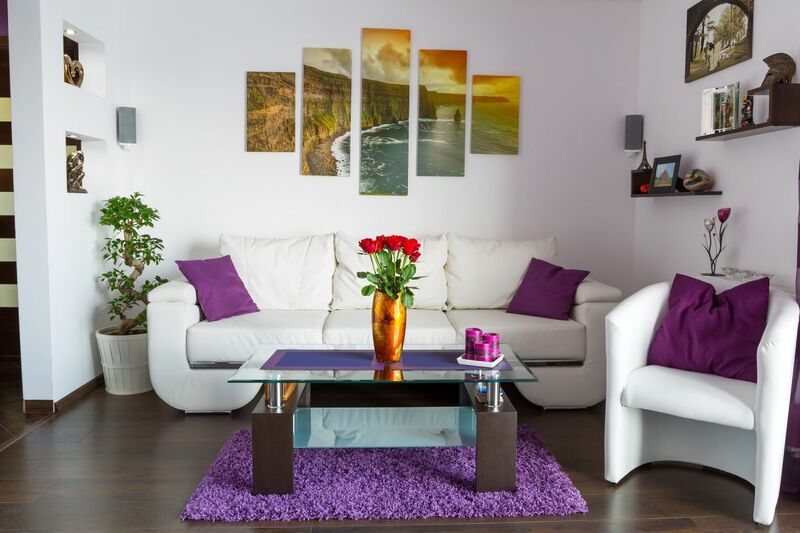 Love interior design and decorating your home? 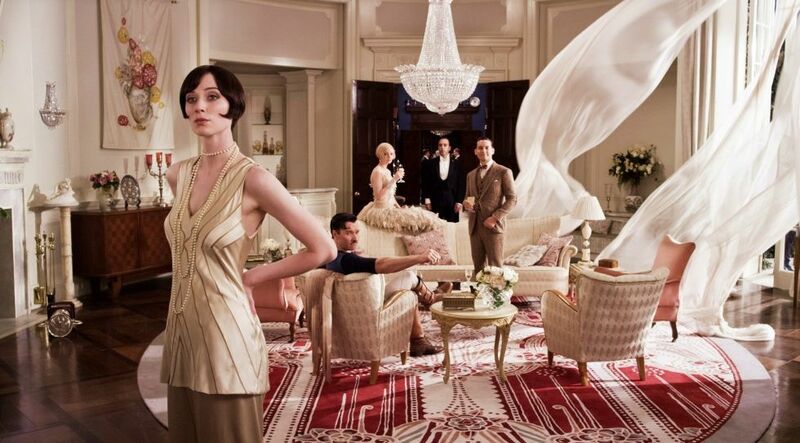 No matter what your decor style is, these movies are sure to inspire you. We all love our dogs and know they're part of our family. But how much are we really doing to include them in our lives and houses? Having trouble designing your home office? Start here! 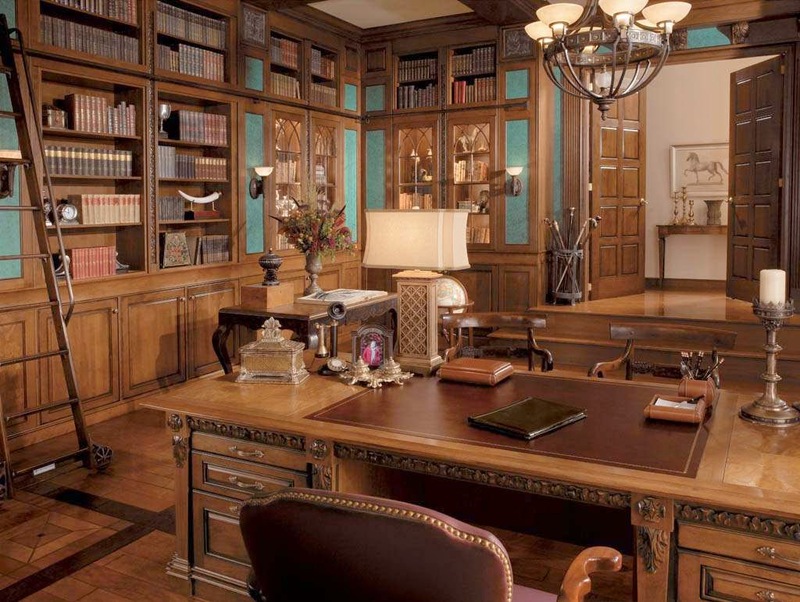 We’ve compiled eight unique styles of home office to help you determine which home office is right for you. Whether you want to better define the areas of your home or simply want a little more privacy, room dividers are now much more than a fold-out screen. 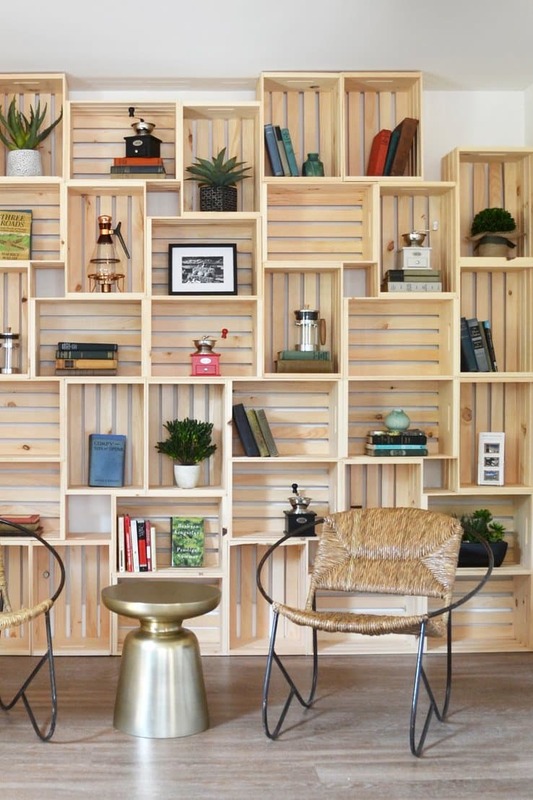 Here are eight of the coolest and most creative partitions to divide your rooms. Winter is as tough on pets as it is on people. That’s why you need to take extra steps to keep your furry friends warm, safe, and protected from the cold. 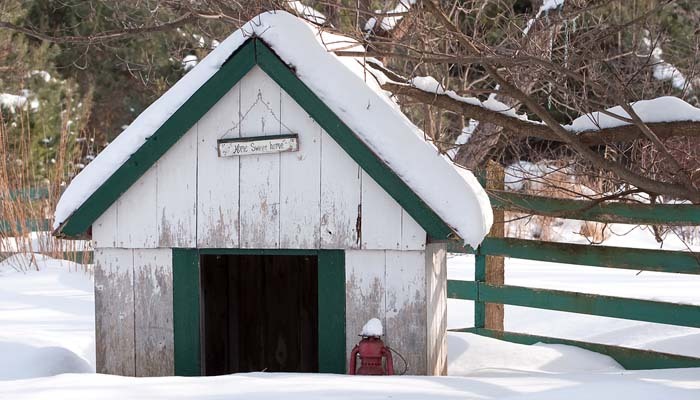 Follow these easy guidelines to make sure your pet stays safe this winter. If you’re like most wine enthusiasts, you’d love a specially designed place to store and age your wine. 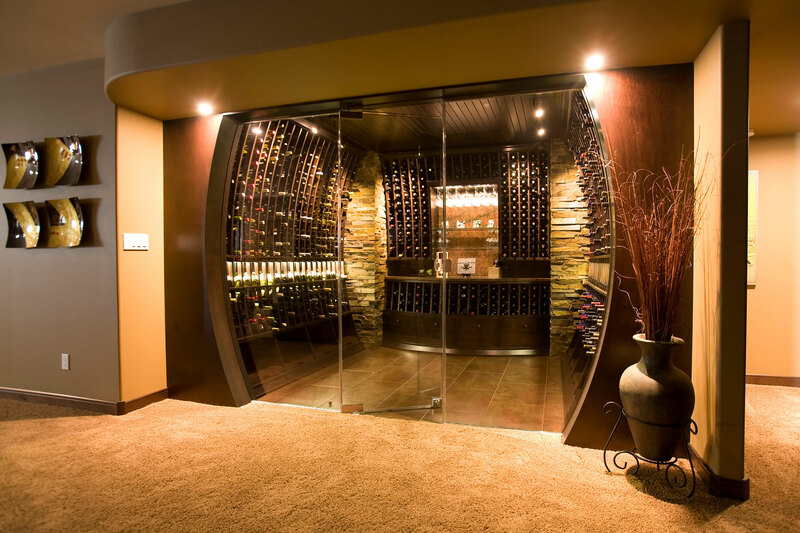 Despite what you may think, basements are perfect for this, and it can even be fun and easy to construct a wine cellar out of your home storage. The best thing to do is keep in mind how much wine you wish to store and how much care you want to put in to aging the wine correctly. There are many sweet spots when it comes to temperature, light, and humidity, so let this guide show you the way. Score with the Best Last-Minute Super Bowl Party of 2016! 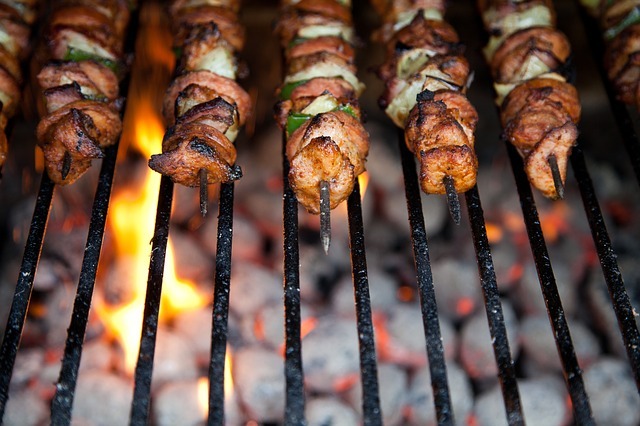 The Super Bowl is #1 when it comes to yearly sporting events, and if you're throwing a Super Bowl party this year, a lack of planning could be the fumble that loses the game. Check out these last-minute ideas for inspiration and throw a party even the opponents will enjoy! Thinking about repainting your home? 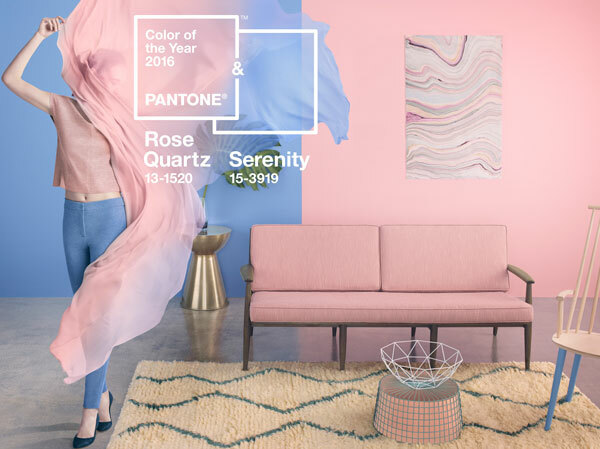 Why not use the 2016 Pantone color palette as your inspiration? 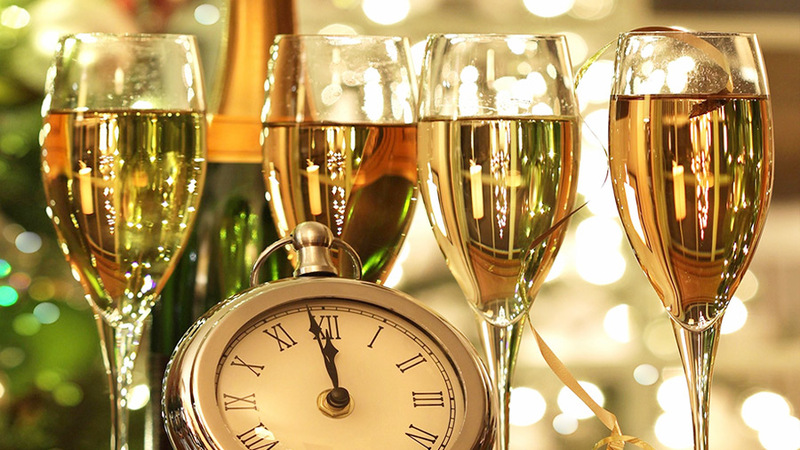 Your New Year’s Eve party is sure to be a great send off for 2015 and with these fun and funky features included your guests will be talking about it the whole year through! Need help decorating your mantel this holiday season? Take a look at these five stunning examples of holiday mantels that you can easily make yourself. It’s never too early to think about the clean-up, and when it comes to Christmas decor, clean-up can fill you with more dread than joy. 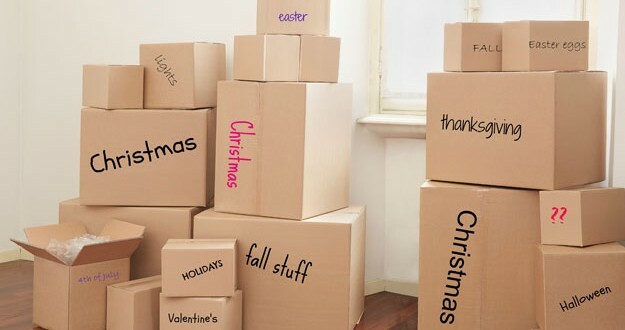 Don’t get the holiday blues before the holidays are over; these storage solution will have you saying ‘hallelujah!’! 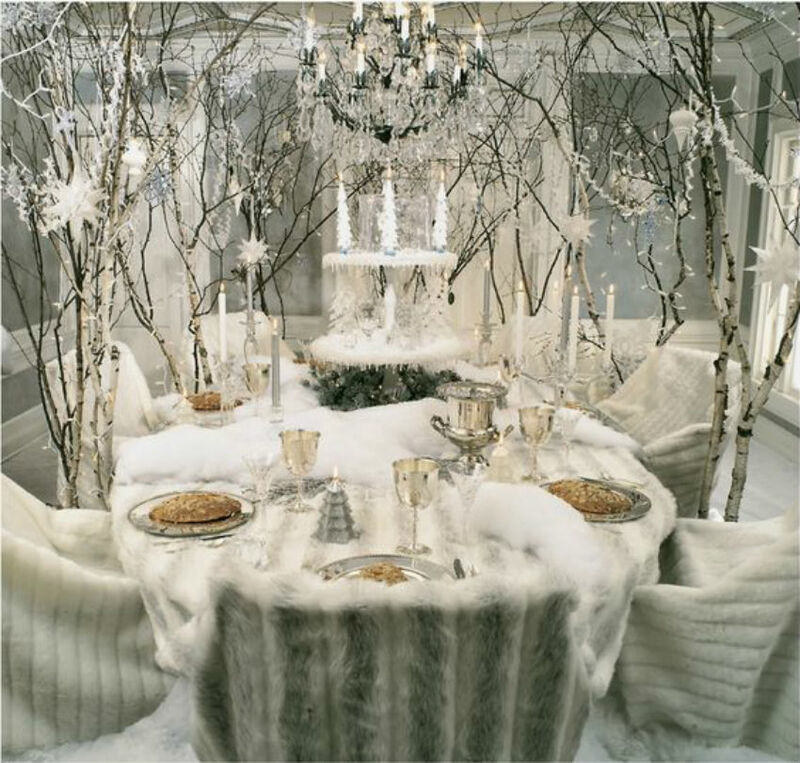 When you host a holiday party, your home needs to be as festive and fun as the season, itself. While you don’t need to spend a fortune or take a month to decorate your home, there are a few things you should have for all your holiday events. 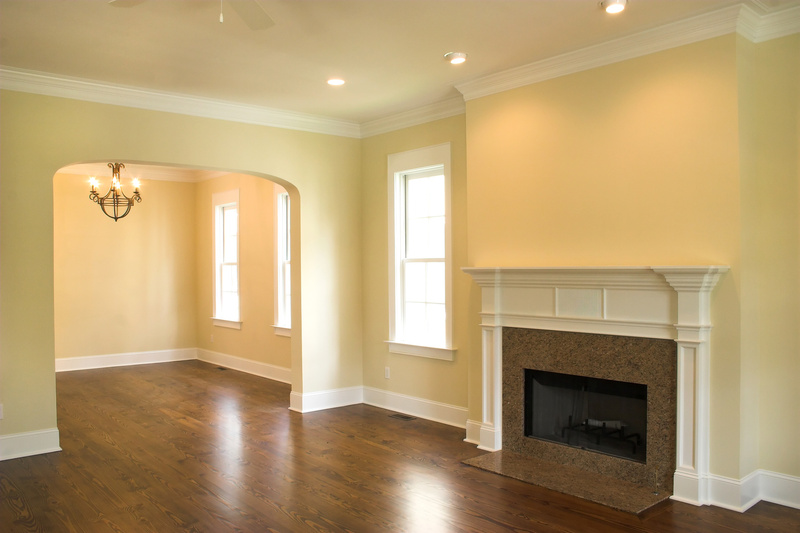 Crown molding is a wonderful accent that makes any room instantly more dramatic and elegant. Best of all, with the right motivation, the proper tools, and this handy guide anyone can install crown molding to bring a touch of class and charm to their home. Whether you’re a millennial yourself wanting the remodel that’s trending, or you’re preparing your home for a market of younger buyers, these are the trends you’re going to want to know about! Did the summer come to an end a little sooner than you were expecting? 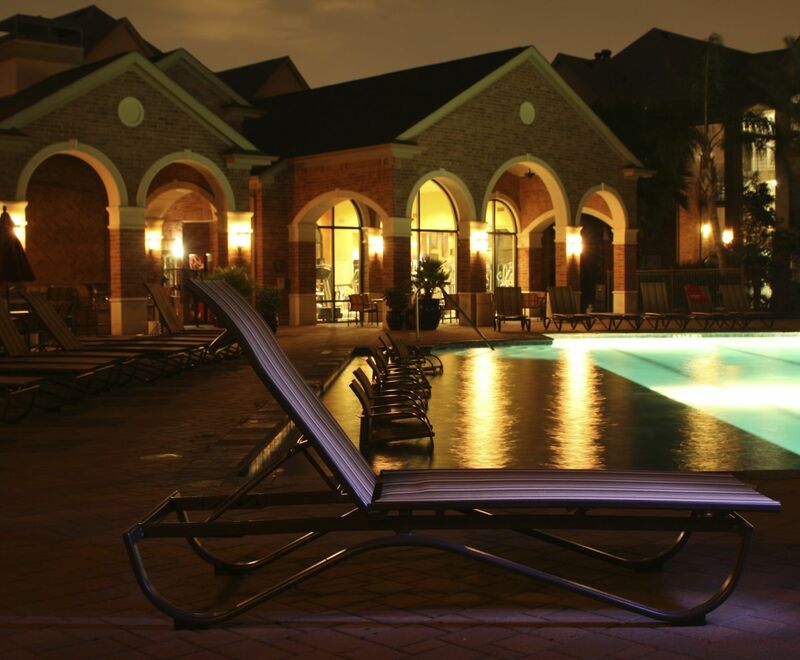 Why not plan a ‘staycation’? 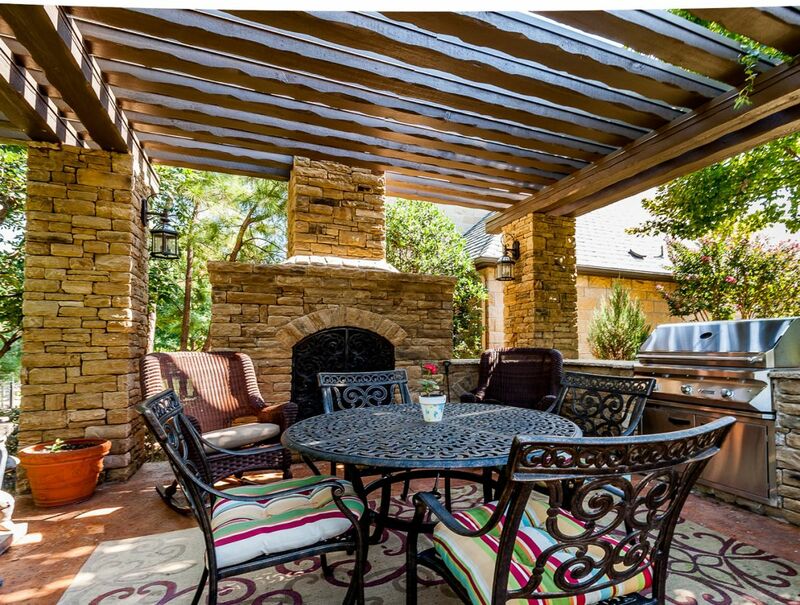 Check out these fun ways to enjoy the last rays of summer sun, all from your very own home! Summer is winding down and soon the leaves will be changing and school will be back in session. 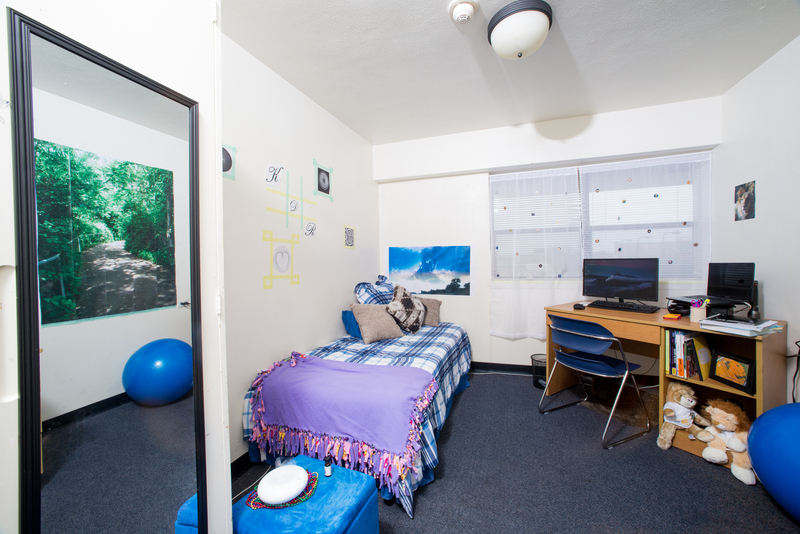 If you’re headed to college this fall, here are some quick tips for decorating your dorm room. Creating your dream home involves a number of highly specialized professionals all working together and it’s easy to forget about just who is critical for what reason. Make sure to have these four experts involved in your project, however, and your dream home is practically a reality already. 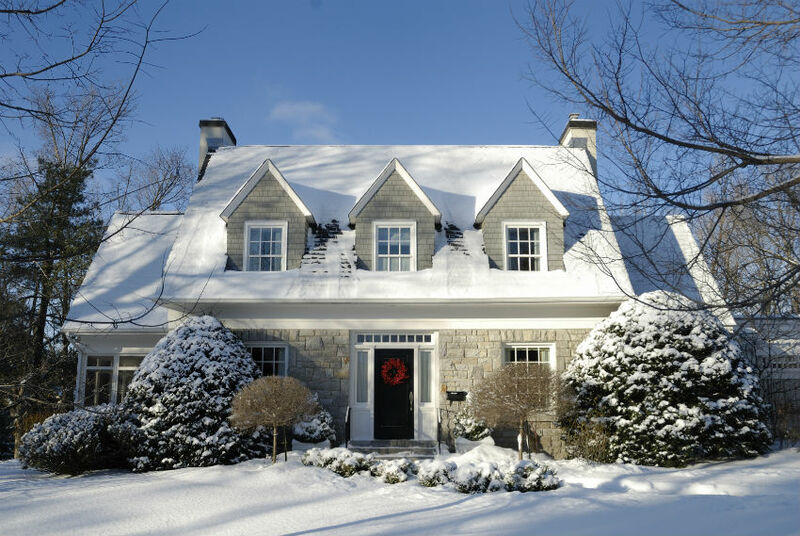 It may not be the first thing you think of when temperatures start dropping but winter is a crucial time to ensure that your home is free of pest infestations. 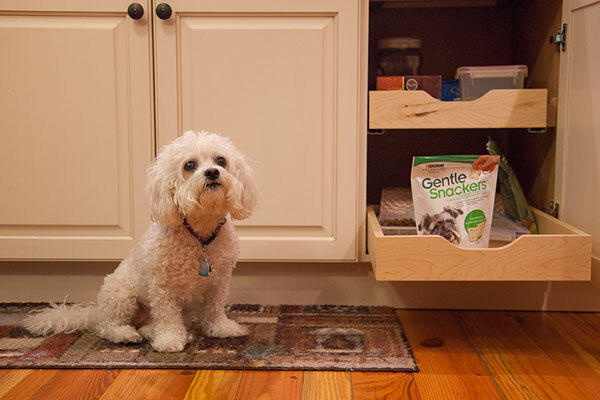 Ensure your home doesn't have any unwanted guests with these simple pest control tips. 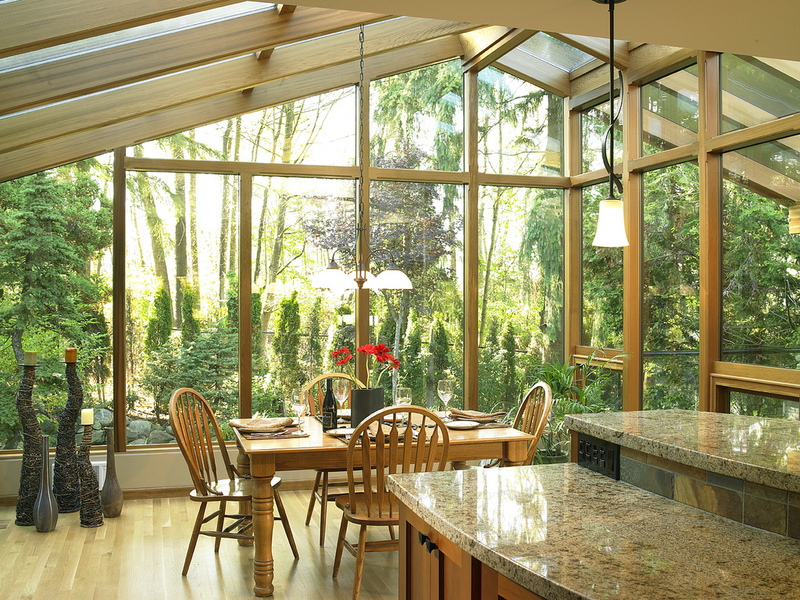 A sunroom installation in your home can do wonders for the comfort and value of the property as a whole. Save money designing and constructing your own sunroom with this helpful DIY guide!